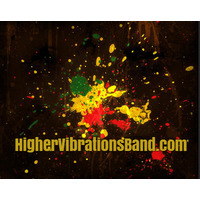 Higher Vibrations is a roots reggae project dedicated to upliftment through words and sound, delivering Power and Livity to the masses. Like and Link Up for upcoming shows and info! BLESS!